Now, in a brand-new series from blockbuster best-selling author Rick Riordan, fans return to the world of Camp Half-Blood. Here, a new group of heroes will inherit a quest. But to survive the journey, they?ll need the help of some familiar demigods. 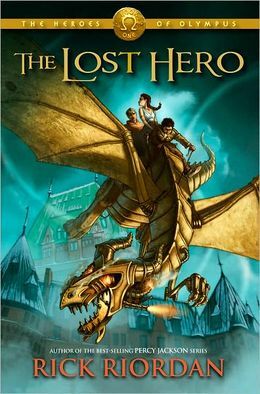 Another great book by Rick Riordan! I enjoyed reading this series too because my niece was reading it too.